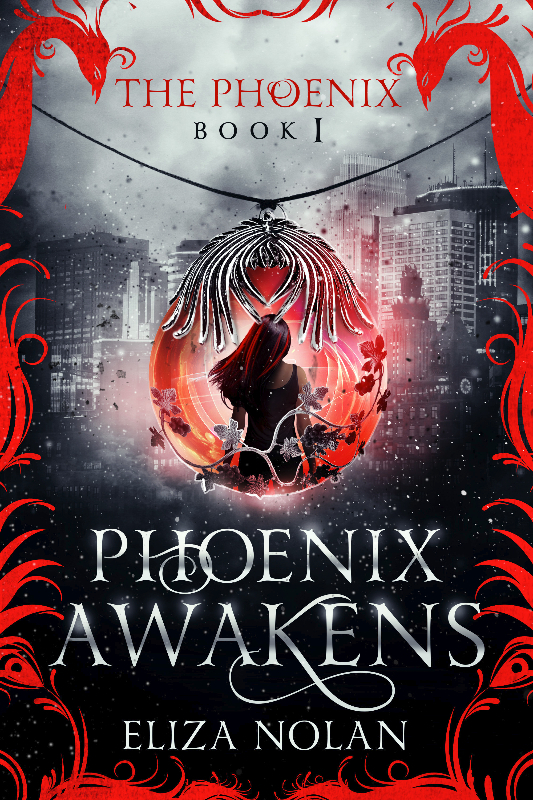 Author Eliza Nolan: Phoenix Awakens Has a New Cover! Phoenix Awakens Has a New Cover! Many of you already have a copy of Phoenix Awakens, but I'm super excited to show off it's new cover!!! The re-launch will be April 11. With love, magic, and female heroism; fans of Stephenie Meyer's Twilight and Cassandra Clare's Mortal Instruments will love this suspenseful tale.